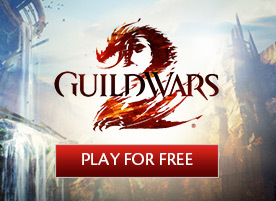 Guild Wars 2> News>Sea of Sorrows is Available for Preorder! Sea of Sorrows is Available for Preorder! 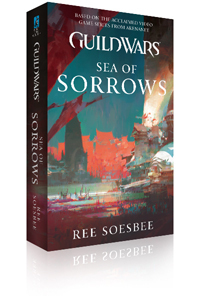 We’re proud to announce that Sea of Sorrows, the third original Guild Wars novel, is available for preorder! Written by Ree Soesbee, Sea of Sorrows follows the daring adventures of young Cobiah Marriner, founder of Lion’s Arch. 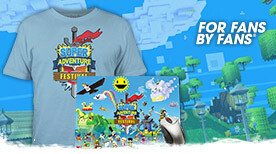 The lost kingdom of Orr lies beneath the ocean waves, an entire civilization swallowed by an ancient cataclysm. For centuries, the depths have lain dormant, those ancient secrets lost. 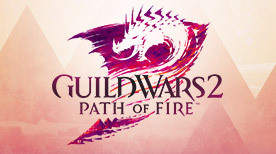 The Elder Dragon Zhaitan has risen. In its wake, the drowned kingdom of Orr is reborn—and another is destroyed. The city of Lion’s Arch, for generations a cornerstone of civilization in Tyria, is brutally swept beneath the waves, leaving nothing but ruins. Among the survivors is Cobiah Marriner, a human sailor shipwrecked by the tsunami and stranded at sea. When he is rescued by a ferocious charr, Cobiah knows that he’s been plunged into a world forever changed. Now, Zhaitan’s undead servants dominate the sea, destroying port after port and slaughtering anything in their path. In the midst of ruin, Cobiah vows to see Lion’s Arch rebuilt. Amid the storm of the dragon’s rising, Cobiah must become a hero to his crew and an admiral to the pirate fleet, and face the ghosts of his past. Only then will he master the Sea of Sorrows and crush the armada of Orr. Sea of Sorrows will initially be released in English only; we will keep you informed as other languages become available. Preorder the book on Amazon.com now.